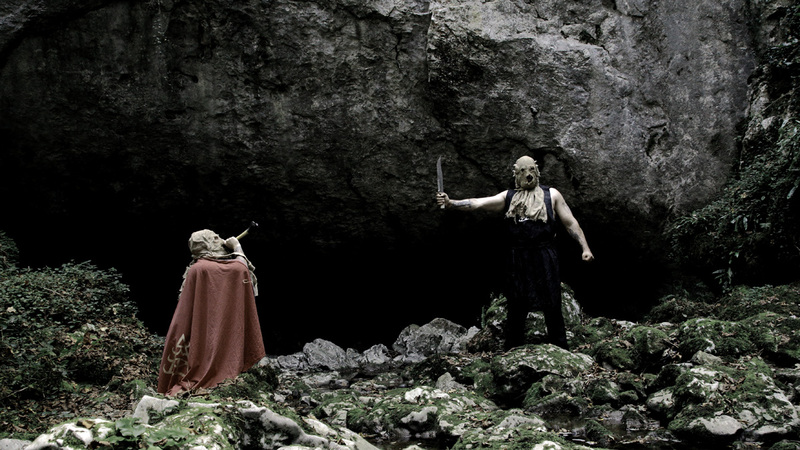 “Erēmos” review by Lux Atenea webzine now online! We are truly honoured by the positive reception to Erēmos. The many interpretations and your genuine interest are appreciated. Aural Hypnox is now on SoundCloud & the first review of Erēmos is online! The opening track of the new Arktau Eos album “Erēmos” uploaded now to SoundCloud! The first review of Erēmos is online. German-speaking visitors may follow the link below. 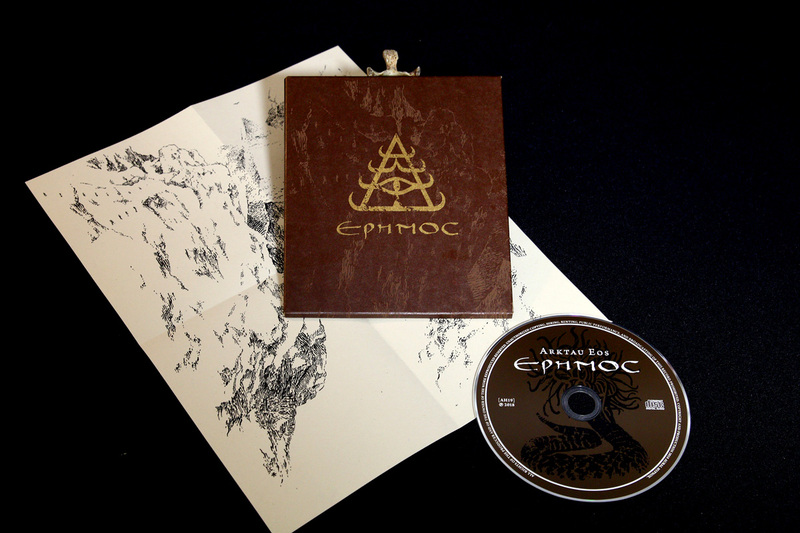 Out now: Arktau Eos “Erēmos” CD! Erēmos is exactly 49 minutes long, split in 9 nine distinct segments, released in an edition of 440 pcs. The CD is enclosed in customised, screen printed cardboard covers including an oversized folded insert on old paper stock. Once again, Arktau Eos have closely collaborated with artist KTL on the artwork.